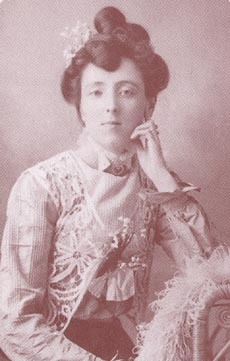 Lucy Maud Montgomery (Wikipedia article) lived from November 30, 1874 to April 24, 1942 and is best known as the author of Anne of Green Gables and related books. She also wrote a few other stories which are included here. The Anne Shirley books are presented here in chronological order with her ages shown. Also shown are the dates of publication. Since Anne of Windy Poplars and Anne of Ingleside were published after 1923, they are still under copyright.